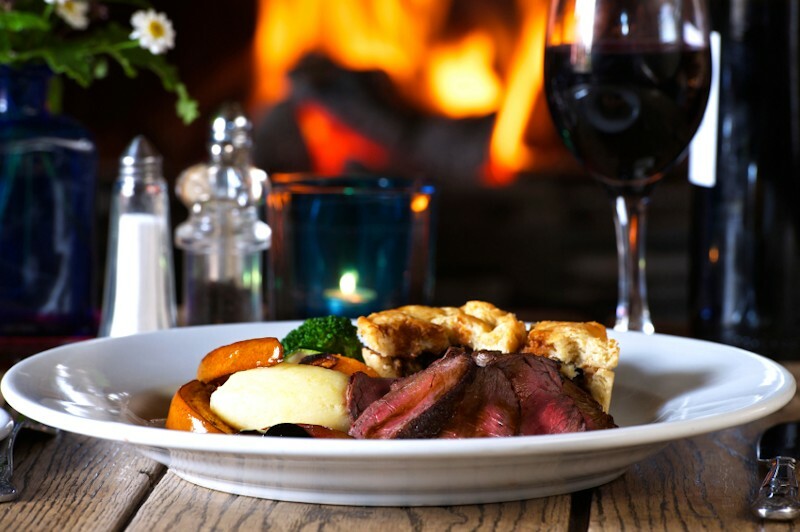 Mild and tender, our domestic gourmet venison has less cholesterol than chicken, is lower in fat, calories and cholesterol than beef, pork and lamb, all good reasons to buy venison. We ship venison direct to your home or business. 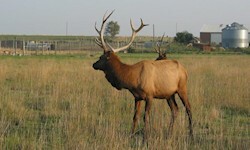 You may not know that Underhill Farms raises Elk in addition to deer. 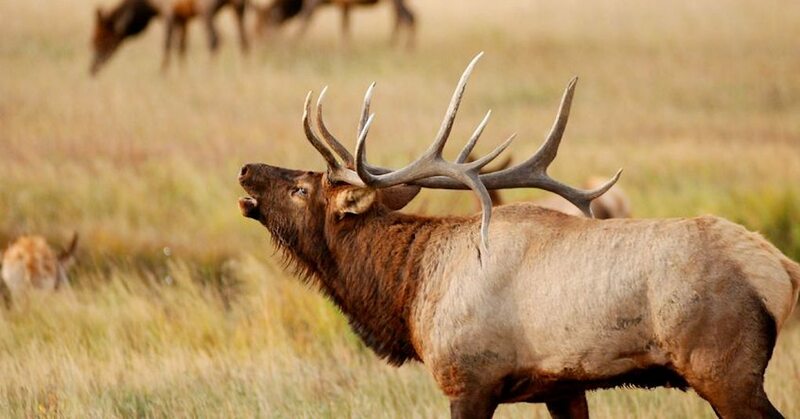 A valuable source of protein, our Rocky Mountain Elk is a health conscious choice and when you buy elk meat, it's a a great alternative to other meats, fish and poultry. 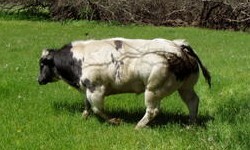 Belgian Blue Beef cattle originated in the country of Belgium, and their heavily muscled structure and organic diet is perfect for beef production. 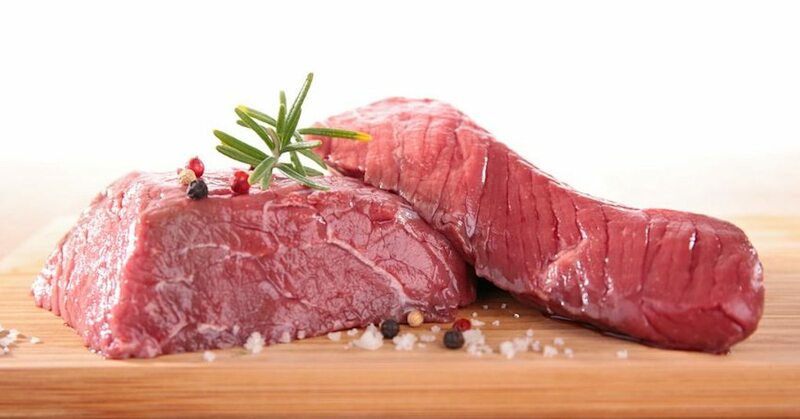 Buy Belgian Blue beef as a healthy alternative. 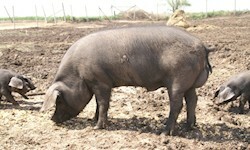 The flavor of the Large Black Hog's meat is exceptional. 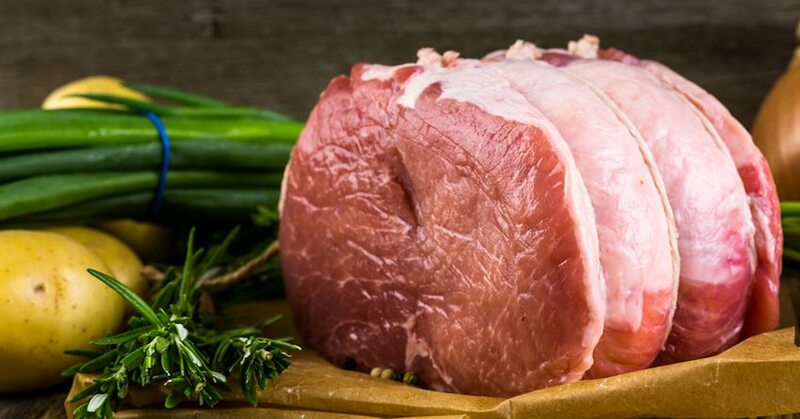 The lean, micro-marbled meat is extra tender due to the breed's short muscle fibers and is an excellent reason to buy organic pork. Order Our Organic, Farm Raised Venison Now! 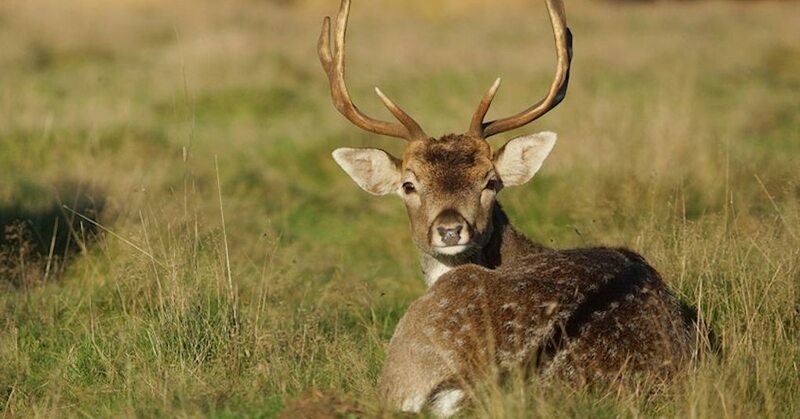 All of our products are of the highest quality Fallow Deer venison. 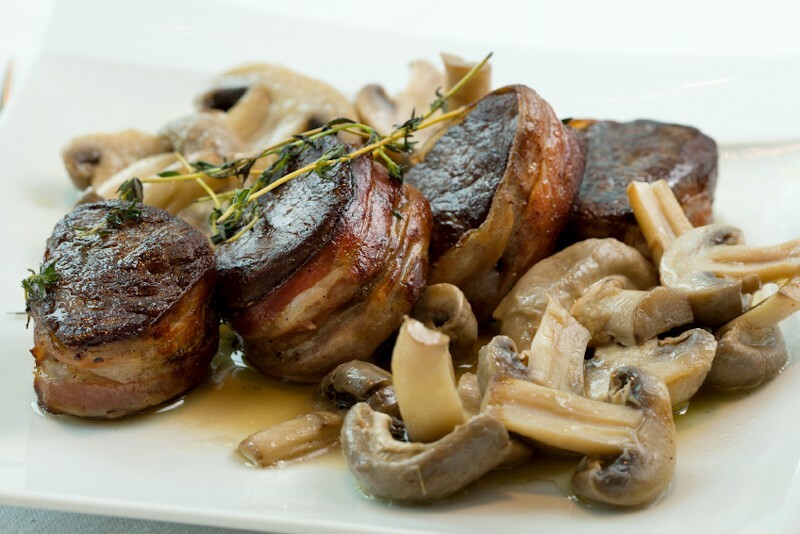 We offer specially selected cuts, steaks, chops, roasts, ground burger, and more. In addition, we produce individually wrapped venison snack items including spicy venison sticks, venison jerky and delicious summer sausage, and we offer Rocky Mountain Elk, Belgian Blue Beef, and Organic Pork products, too. Underhill Farms welcomes you with the best Kansas has to offer, good food, comfortable surroundings, topped off with a unique farm experience. 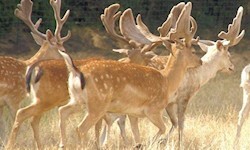 Underhill Farms is a former home to over 600 Fallow Deer and 20 North American Elk. During your stay at our Moundridge, Kansas Bed and Breakfast, relax on your choice of three patios, curl up with a book in either of the sitting areas, and enjoy a gourmet breakfast prepared by your innkeepers, Lynn and Karen Kaufman. Underhill Farms is also available for luncheons, receptions, and other large gatherings. High Speed Wireless Internet is now available in our Bed and Breakfast!